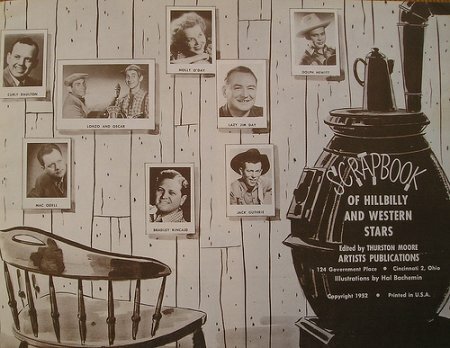 Making a scrap book can be a very fun project to get into. 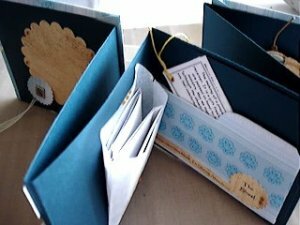 Now you can either make the whole entire thing from scratch or you can buy the book itself and just make the pages and design the cover and back. These make the perfect gift for some one when you can not think of anything else to give them for a special occasion. Plus it is coming from the heart which makes it that much more special to the person receiving it. 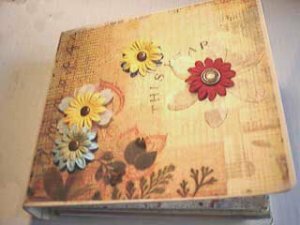 I will tell you in steps how you can make your very own scrap book for yourself or some one else. 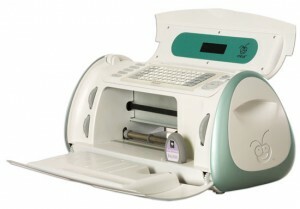 Gather all you photos and separate them the way you want the scrap book to be. Weather it is from you being borne till the current time, different holidays, birthdays, a favorite pet or so on. Put them in order first and foremost. 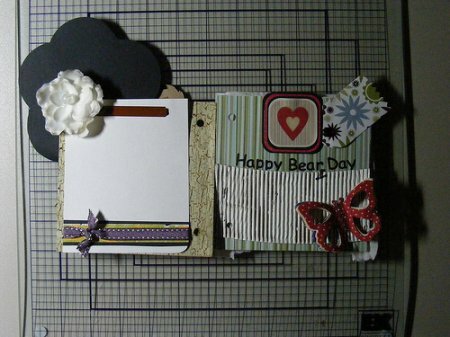 Now that you have gotten all your pictures situated now you can make a layout of how you want to make this book. You may not need a lot of these things just pick out what you will be using for your book and get it. 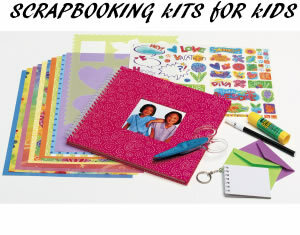 Now that you have gotten all of your supplies together you will want to sit and think about what ideas you want to do for each page. Now you are ready to start designing your pages for the book. After putting together the pages now you want to either write a little thing that goes with each page that wells the event going on in the picture or you can even just write small captions under each picture as to what the event was. Just wait now for the pages to dry if you have used glue. Now you can design the cover and back of the book if you want to. After everything is done and dry now you can start to place everything into your book in the proper places. Putting each page in a page protector to make sure they do not get ruined at all. This is a plastic see thru slip that has holes in the side so you can place them in the book. Some books already have these pages in them already. Go through the book to make sure everything is in its proper place and that nothing has been forgotten. 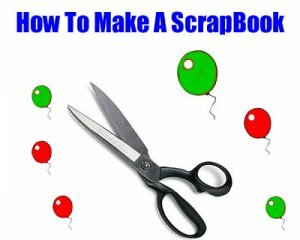 Share a link to a page on How To Make A Scrap Book and we will consider it for placement on this page.